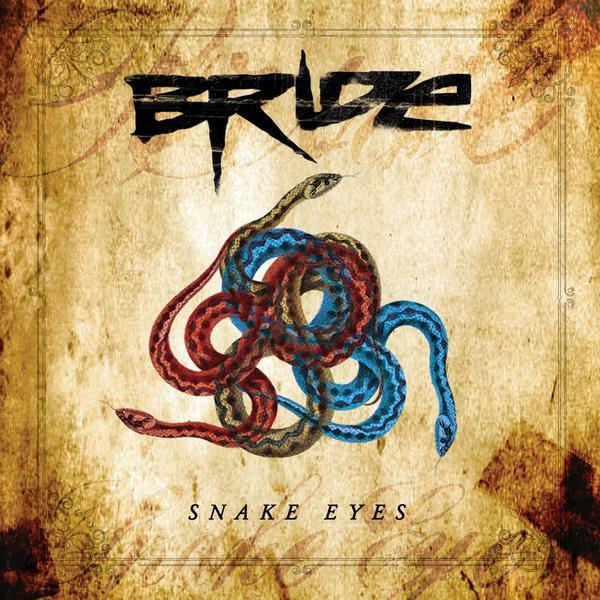 Check now my review to "Snakes Eyes", the new album from the legendary band Bride! P.S. : The review is write on portuguese. If someone use the translator from google and don't understand some phrase or word, please tag me to explain you. Do you have an advanced copy? Black Rider wrote: Do you have an advanced copy? I receive a digital promo link. I wish they would send out that link to all of the people who did the crowdfunding. You got better offers to get you involved. I may, at the least, order the t-shirt just to have my first and only Bride shirt.